The bizarre twist in the Terrance Williams car-crash saga involved Kendall Wright after the Cowboys wide receiver said the new Vikings pass-catcher was, in fact, the driver of the vehicle at the time of the accident. Williams and Wright were teammates at Baylor together and had spent time together earlier on the night of the accident. 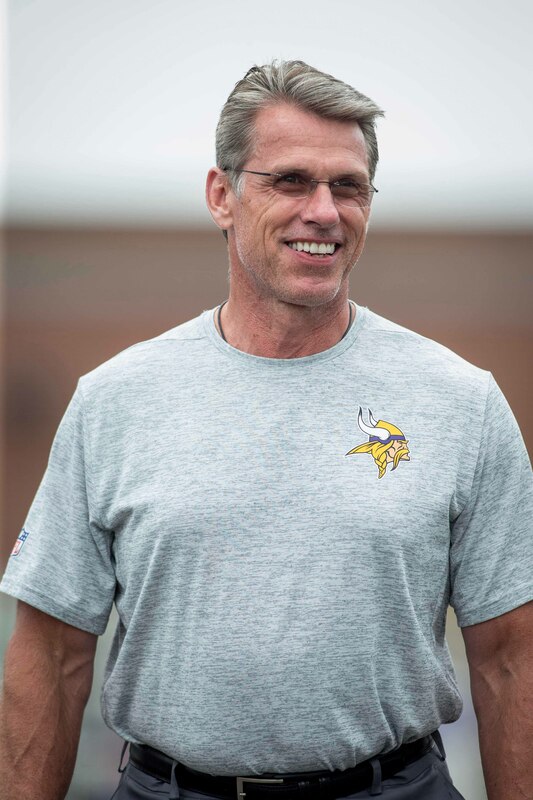 But both Williams’ attorney, Chip Lewis, and Vikings GM Rick Spielman deny it was Wright who was behind the wheel. “I have spoken directly with Kendall and his agent and both have assured me there is no truth to the matter,” Spielman said, via Ben Goessling of the Minneapolis Star Tribune. Police arrested Williams, whose statement indicated he was the driver of the vehicle, for leaving the scene of an accident and for public intoxication. Williams told police he’d gotten a call from Wright informing him of the Lamborghini crash, but police were suspicious of this claim since Williams subsequently admitted his phone was still in the car at that point. Williams’ public statement of the events of that sequence did not include Wright. That is a really confusing first paragraph.